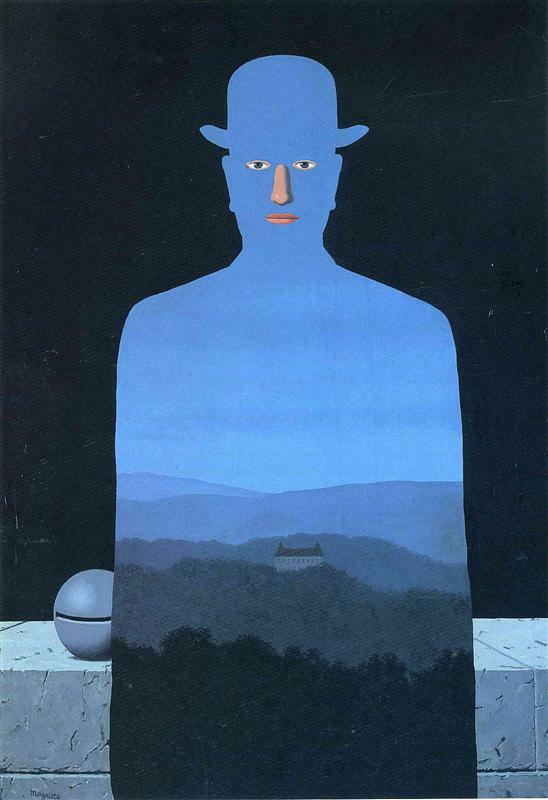 René François Ghislain Magritte was a Belgian surrealist artist. 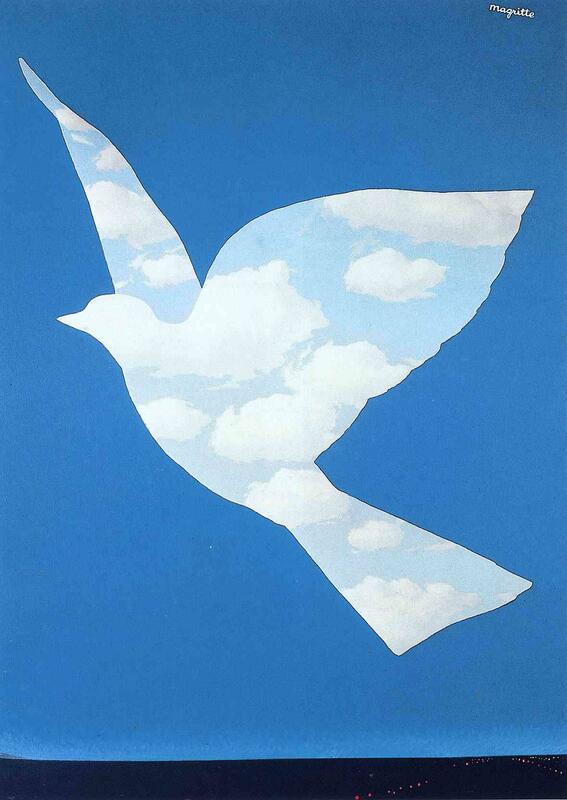 He became well known for creating a number of witty and thought provoking images. Often depicting ordinary objects in an unusual context, his work is known for challenging observers’ preconditioned perceptions of reality. 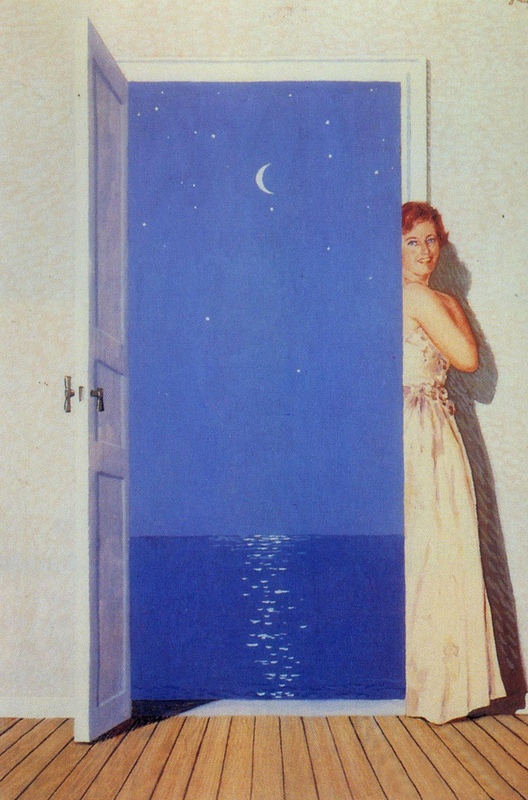 Magritte’s work frequently displays a collection of ordinary objects in an unusual context, giving new meanings to familiar things. 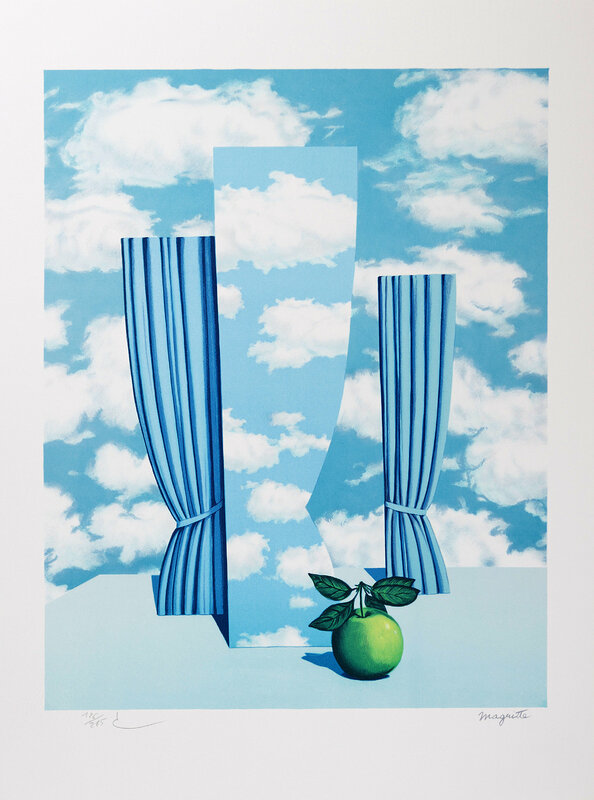 His use of different points of views and windows as objects that can be modified and flipped out of function in a visual composition is notable, especially In today’s AR situation, where digital portals and filters of different visual realities are a common, Magritte’s works are relevant than ever. Each painting was treated with an AR interpretation to live in digital 3D space and to be explored from different points of view.